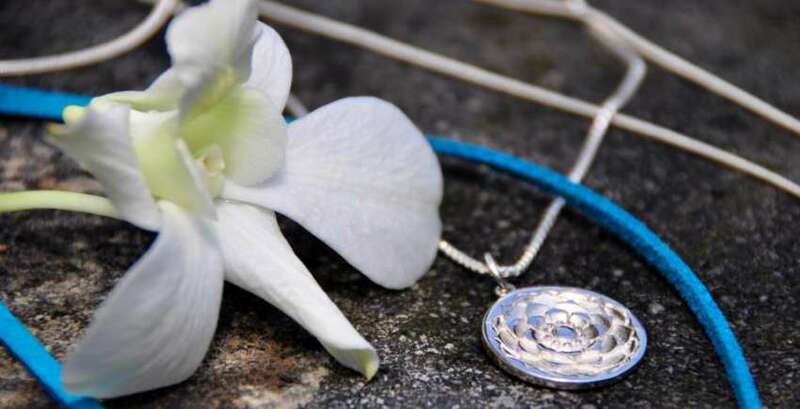 When purchasing jewelry, trust in quality and price is the most important factor. 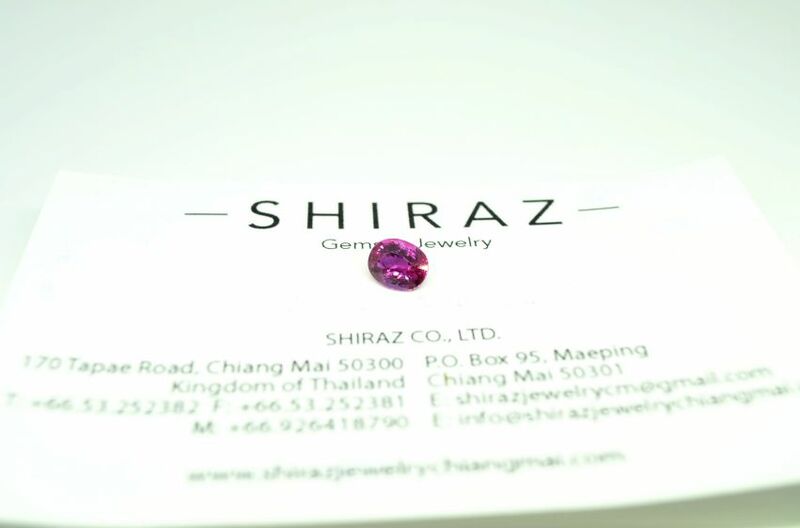 That is why Shiraz Jewelry is truly the store to visit in Chiang Mai, Thailand. 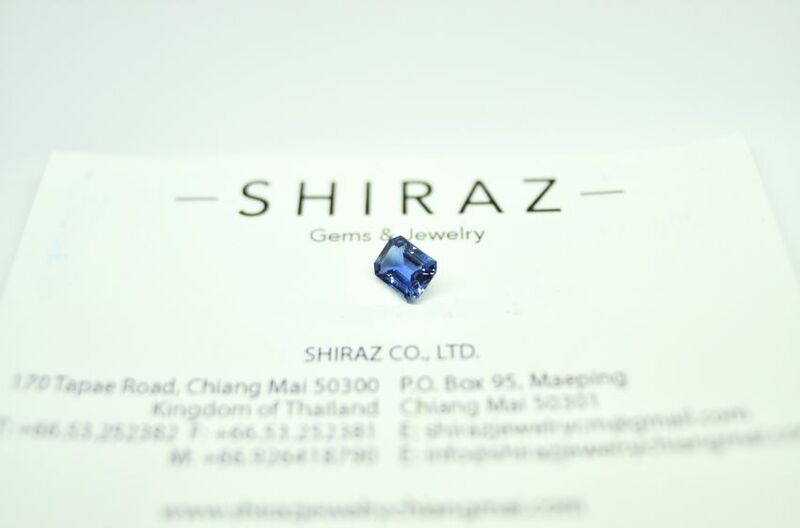 With more than 32 years of service and trust Shiraz Jewelry has earned in jewelry business, it is no wonder why most of the local and foreign residents of Chiang Mai visit Shiraz jewelry and gemstone. 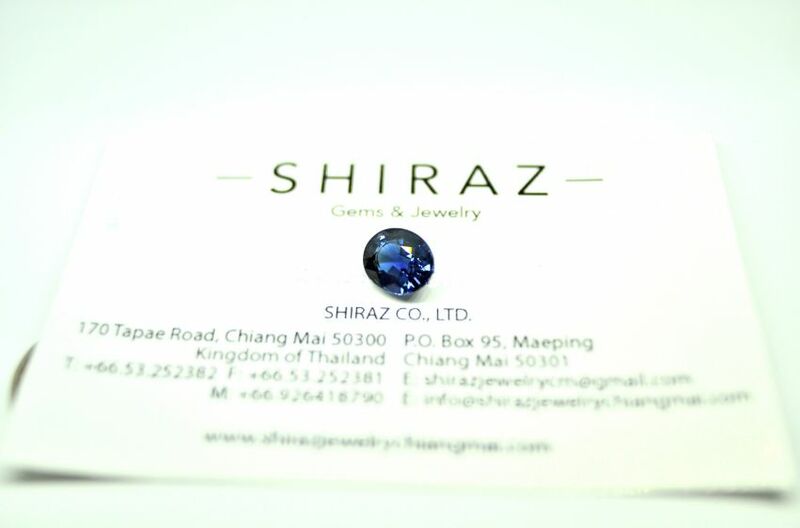 Mr Nasser, the founder of Shiraz Jewelry assures, "I purchase my gems directly from the mines and sell directly to my worldwide customers. 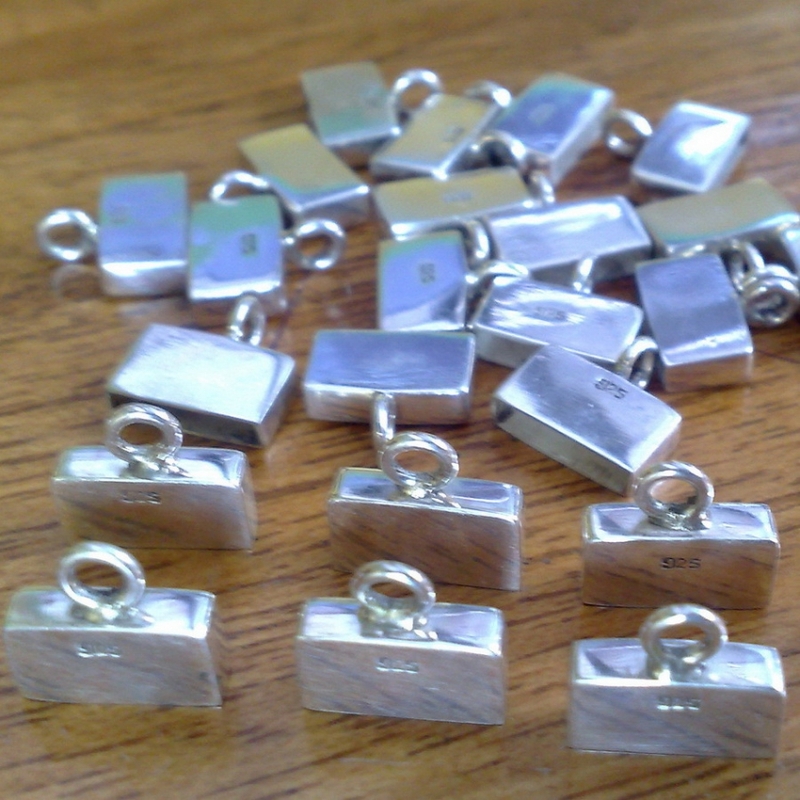 That's why my prices are among the very best in Thailand. 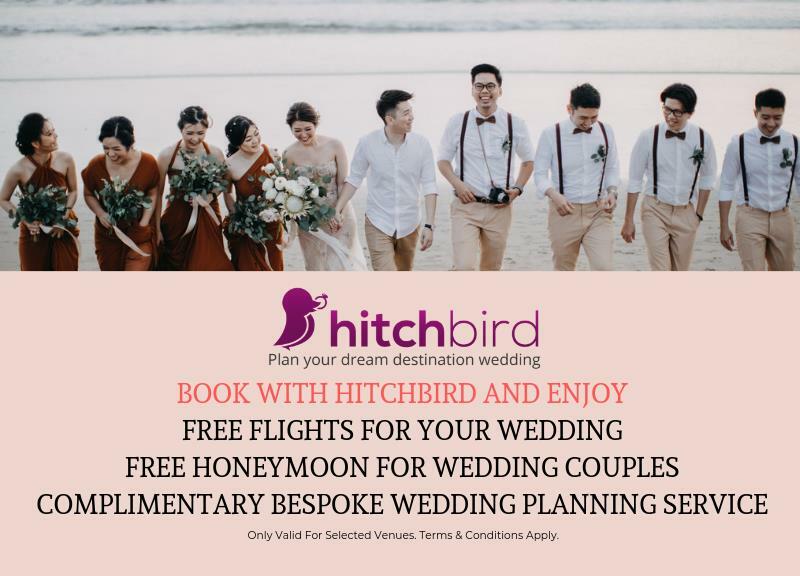 I want my customers to get the best deals - and they know that. So they come back again". 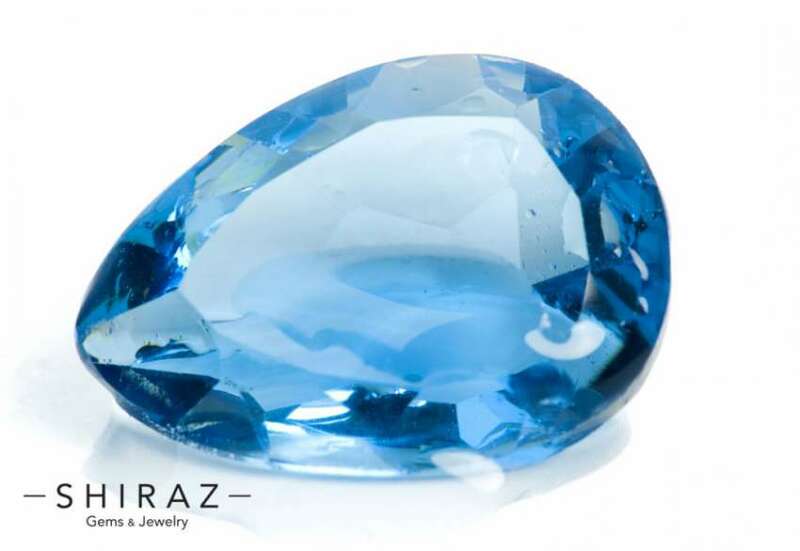 We specializes in rubies, sapphires (of green, yellow, pink, and blue), along with many other gems of different origin. 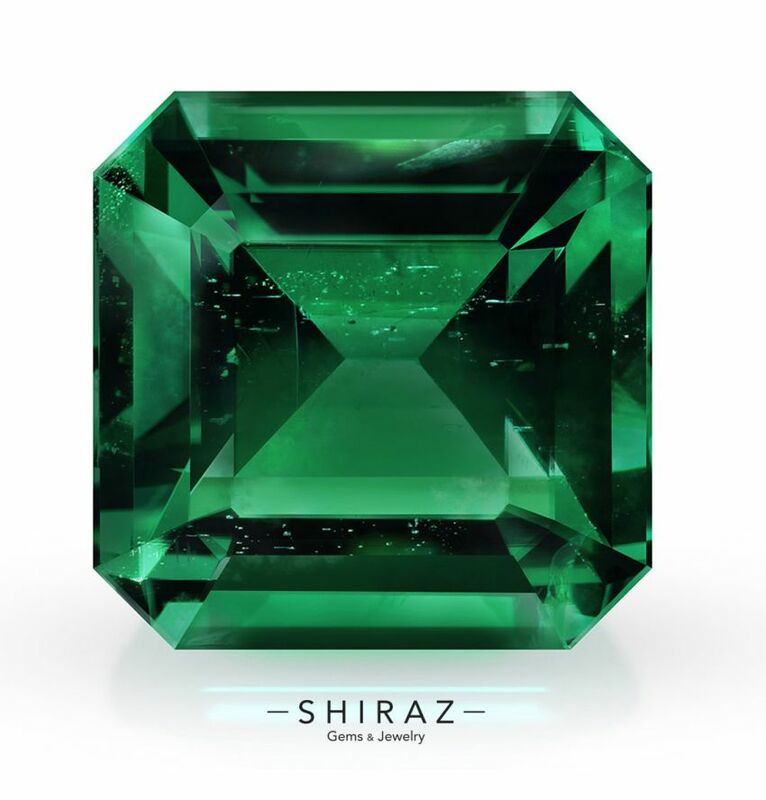 Shiraz also has a wide selection of gold jewelry at excellent prices, as well as silver. 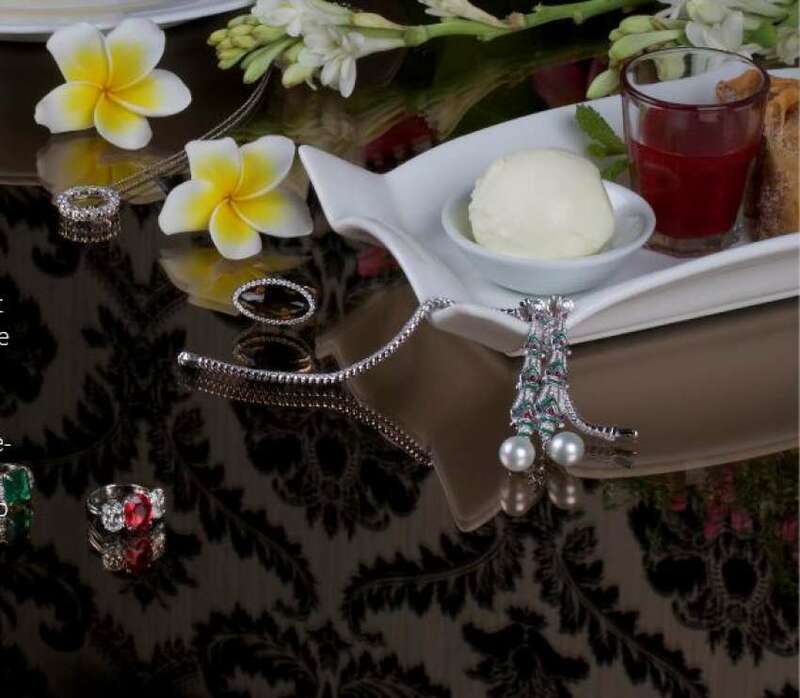 Get your diamond and other precious stones for your engagement ring and wedding band from Shiraz.